While several advances have been made in traffic light technology over the years nothing has really been done to improve the visual warning motorist get from the systems. Most countries use the standard three-light system for their traffic signals. Red means stop, yellow means prepare to stop / caution, and green means go, but the lights are usually six-inches in diameter and do little to catch the attention of motorist who are not focused on the road. Three-light system replaces a new technology called “Digital Ad Wall” which allows highly visible hologram system. We are assumed to launch this concept at around 2020 in all over the Asian countries. The inspiration for this concept is based on the increasing road accidents in every year. Since traditional traffic lights are overshadowed by large electronic advertising signs, and the focus is lost at these intersections because the lights are less visible. Future cars will be faster, than today’s machines. Therefore, the transition road to humans will be even more dangerous. 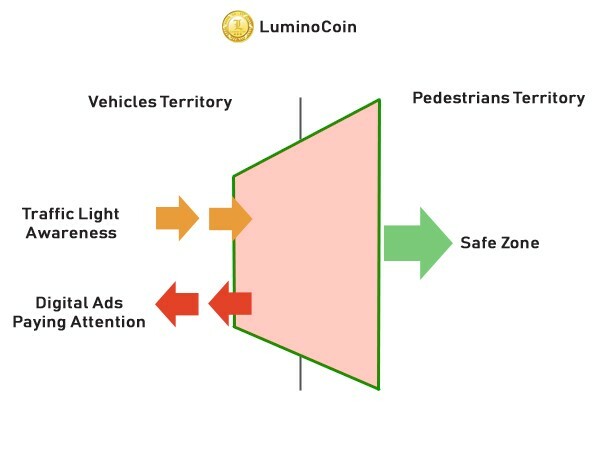 So we are designing a new technology called “Digital Ad wall “ instead of the traffic light. This is absolutely a new high-tech development to control the road traffic — a traffic light influencing a driver psychologically and making an optical barrier. The system is a holographic Virtual wall, forcing the “reckless” drivers to stop at a red light. 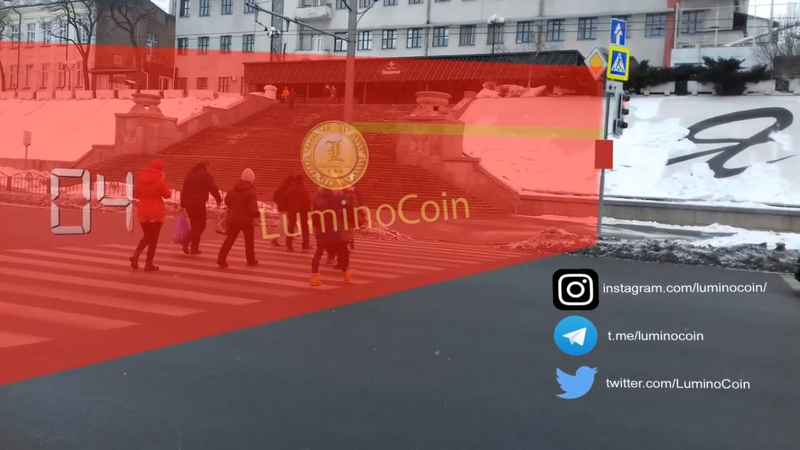 The principle is based on a laser projector that projects the images of moving pedestrians visible only to the drivers in front of it. In the night-time the hologram will be much brighter. But the pedestrians will see only the red stripes. 3D holographic projection is a rapidly growing technology. A holoprojector will use holographic technology to project large-scale, high-resolution images onto a variety of different surfaces, at different focal distances, from a relatively small-scale projection device. So we can show advertisements on this digital walls when the signal is red (stop) along with the seconds reducing. A digital hologram includes not only the light intensity but also the depth information of the 3D (dimensional) object. That is, both the whole amplitude and the phase information are necessary to reconstruct the original 3D object, which are included in the interference pattern between the reference light and the object light. Since a digital hologram signal has much different characteristics from general 2D signal, a particular data processing technique is required. In spite, both have the same goal to acquire image information from 3D world and to display it as realistic as possible to human visual system (HVS). Thus, if the techniques based on the 2D-image are modified and some proper techniques for 3D image are added, they can be efficient enough to be applied to digital holograms.